Nintendo's new console and copies of the new Zelda title are selling like hotcakes in the days shortly after the Switch's debut. While the tablet is well-equipped, there's still some uncertainty regarding Nintendo's notoriously lacking online service. Nintendo’s new console is flying off the shelves, at least in the United States. Two-day sales of the Nintendo Switch have already surpassed those of every other system in Nintendo’s history. Not only that, but Nintendo also succeeded in achieving these numbers in March as opposed to the holiday season. 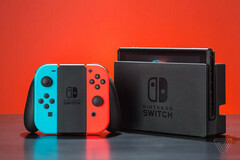 The previous record-holder was the Wii, which sold over 600,000 units within eight days of its release and went on to ship upward of 100 million units. Perhaps a little unsurprisingly, The Legend of Zelda: Breath of the Wild has also claimed the honor of being the best-selling launch title of any Nintendo console ever. A quick glance under the hood shows that the Switch is optimized for portability over graphical fidelity. The tablet weighs in at a mere 10.48 ounces and has a 4,310 mAh lithium-ion battery. Considering the beautiful scenery in Breath of the Wild, the 6.2-inch 720p LCD touchscreen display doesn’t quite do it justice. According to numerous sources, the custom Nvidia Tegra SoC (said to be based on the X1 in the Nvidia Shield) also struggles to maintain a consistent frame rate in Zelda when the screen becomes cluttered with enemies or particle effects. 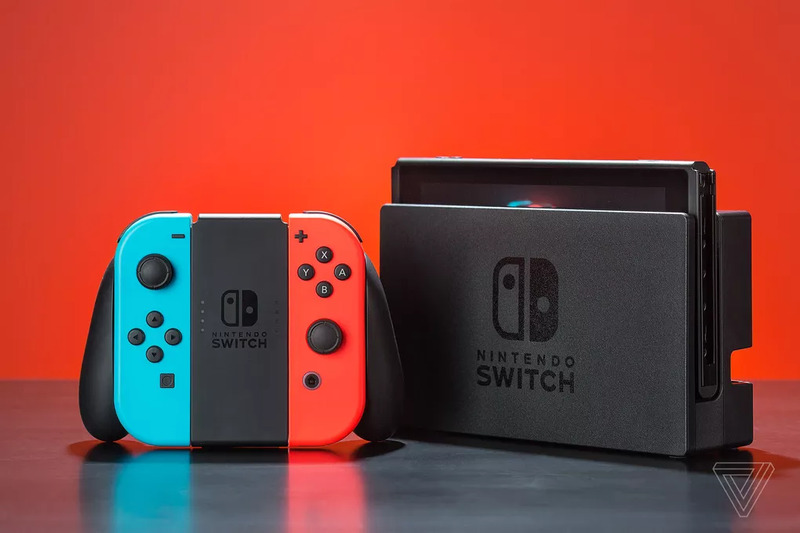 Despite a few minor imperfections, the Nintendo Switch’s hardware is praiseworthy and in terms of ease of use and portability, it provides strong competition to the Microsoft-Sony duopoly. As for whether Nintendo will improve upon its historically underwhelming online service and third-party support, only time will tell.